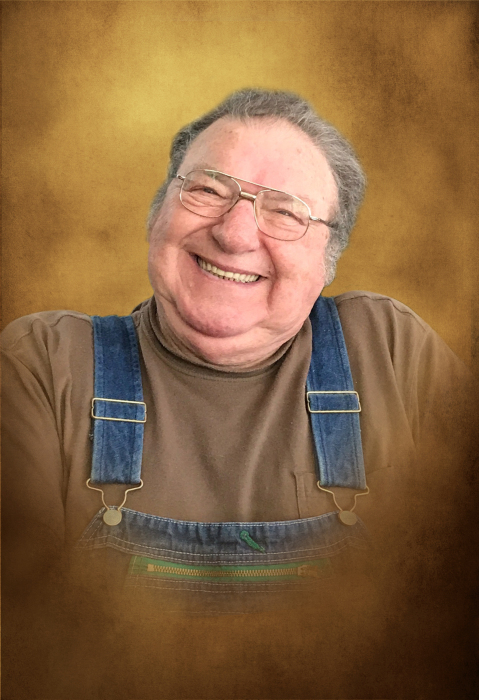 Howard "Curly" Ralph Phillips, Jr.
Howard R. Phillips, Jr., age 72 of Tunnel Hill, passed away Wednesday, April 4th 2018 in Hamilton Medical Center. He was preceded in death by his father and mother; Ralph and Opal Howell Phillips; brother and sister-in-law, Jim and Louise Phillips; granddaughter, Molly Stubblefield; niece, Faye Wilson Choate; and brother-in-law, Bob Wilson. He is survived by his wife, Sheila Phillips; daughters, Starla Phillips, Sinda (Skip) Stubblefield, Shawn (Marty) Brown, Tracy (Curtis) Clark, Lorrie (Nathan) Robertson, and Wendy (Ben) Hunt; grandchildren, Zack Harkins, Frankie (Emily) Booker, Justin (Megan) Harkins, Kylus (Melody) Booker, Ryan Stubblefield, Harrison Booker, Hunter (Adriana) Robertson, Logan Robertson, Coe Booker, Tiffany Robertson, Conner (Ashlyn) Elrod; great-grandchildren, Axel, Chance, and Carson Harkins, Addison Booker, and Tyson Synder; sisters, Elizabeth Wilson and Frances (Richard) Hunter; special friend, Jerry (Frances) Hand; nieces and nephews. Funeral services to celebrate the life of Howard Phillips will be 4:00 pm Saturday, April 7th 2018 from the Chapel of Jones Funeral Home of Tunnel Hill with Rev. Jerry Clark officiating. Burial will be in Griffin Cemetery. The family will receive friends from 5:00 until 9:00 pm Friday, April 6th 2018.